In business, the best plans never work out as planned. In Pivot Point, award-winning Marine Corps war correspondent Shawn Rhodes shows how organizations can turn on a dime and still achieve their goals. 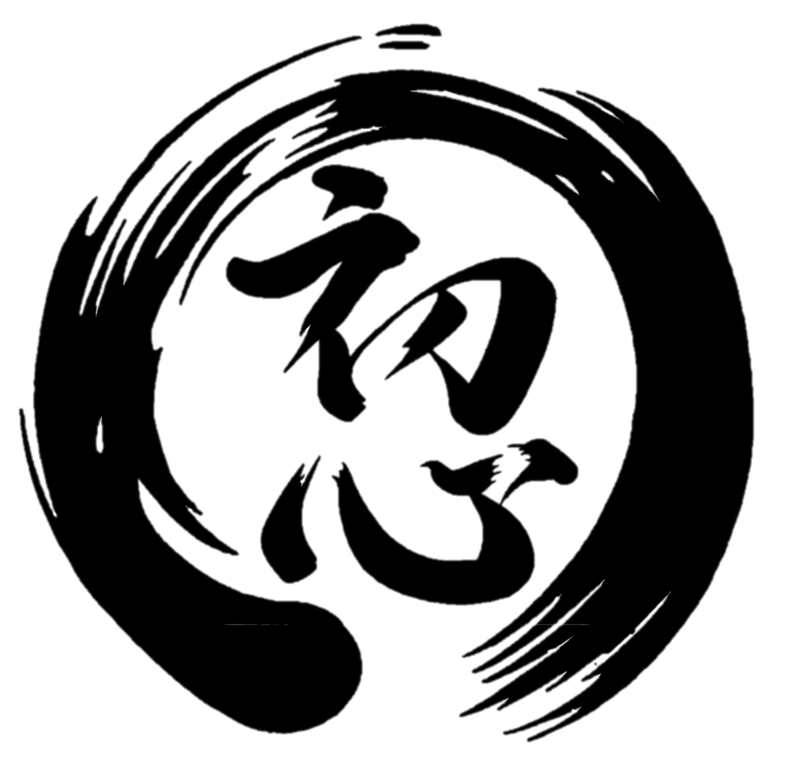 Using the same methods high-performing teams employ in the most challenging environments on the planet, Pivot Point guides organizations to create bulletproof businesses that can leverage change without sacrificing results. Told in a narrative style reminiscent of Patrick Lencioni, Pivot Point is a powerful tool in the hands of business leaders seeking to improve the performance and profitability of their teams. Using stories and lessons Shawn uncovered on battlefields and in the largest companies on the planet, he shares how to succeed in constantly-changing business environments. What Are Leaders Saying About Pivot Point? 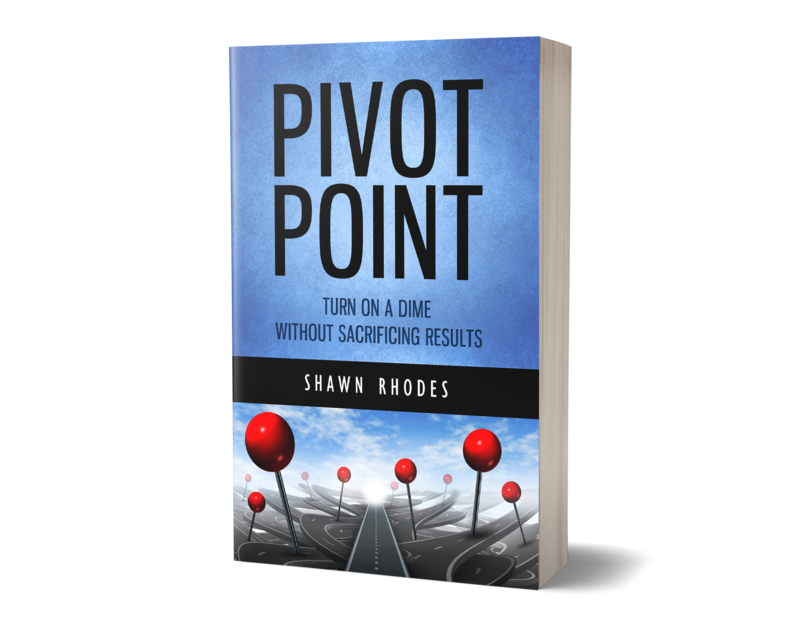 Shawn contributes his vast experience and intellect accumulated and refined over years of helping businesses succeed to the principles outlined in Pivot Point. This book describes a process that will help your company perform at a higher level regardless of where you are now. Shawn uses an engaging story form to communicate the methodology and demonstrate how it works in application. I recommend this book to anyone who is interested in performing better in their job or in their business. This book got me back to basics. Clear, concise, and relevant. All businesses reach Pivot Points. Thanks to Shawn Rhodes for helping me recognize ours. I highly recommend this book to business leaders everywhere. If you want a practical and insightful map to “pivot” in your company, Pivot Point is it. Shawn Rhodes shares great stories and examples of how to implement his strategies in your organization. How do businesses thrive in spite of unexpected change? We have already learned Six Sigma, Agile, SCRUM, Kanban, and a dozen of other methodologies. What makes Pivot Point both necessary and timely? Pivot Point amplifies the results of successful methodologies and addresses head-on the shortcomings of most modern management practices – practices that too often result in substandard performance and failing companies. This is not a theoretical book about teamwork: the message is loaded with real-world insight and implementable strategies. If you are in charge of a large organization or single-operator company – you will learn a practical and effective methodology to increase your revenues, reduce costs, and accelerate growth.